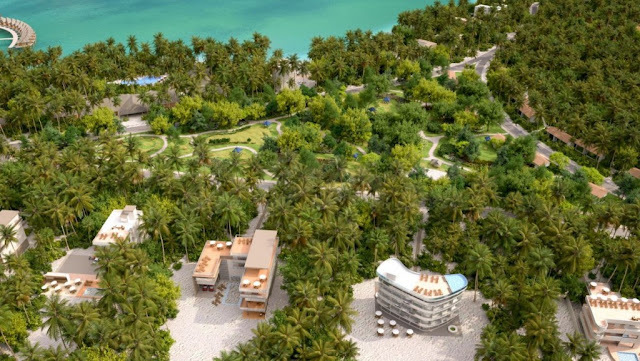 Maldives Integrated Tourism Development Corporation (MITDC) reassures that the government's integrated tourism development project in Laamu Atoll will be completed by mid 2018, providing employment opportunities for the youth. Laamu Atoll, where skilled youth in all areas including construction works, hotel management, diving etc are in search for better job opportunities near their islands, will be provided with thousands of job opportunities starting from this January as the preparatory works are expected to start in February this year. The 1600 Bed Baresdhoo project will bring more income into the atoll helping the people become more prosperous.